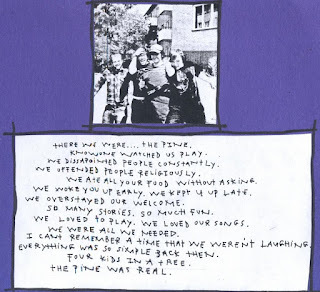 "When I rarely come across and listen to songs from a Pine album today I'm actually really impressed. 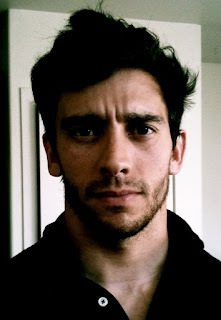 I never play or write really at all at the moment, so a big part of me is kind of wondering how I came up with all that. It would be fun to relearn all the songs someday and re- record everything in one giant project. " "I always started with the singing pattern in my head and then would find the guitar based on the singing. I remember seeing a picture in my mind as well that captured the feeling of every song. It started to get to the point that it felt as though an alter ego would kind of take over if that makes sense. Almost like I had a character developing throughout the songs that my mind would subconsciously tap on the shoulder when it was time to write. 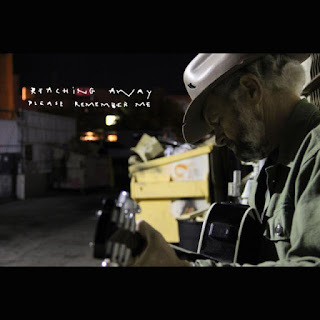 The photos of the old man character from the cover of the second Reaching Away cd titled "Please Remember Me" was pretty spot on for who I felt was dominantly present when I would write my songs. " "I have tons of memories hanging with the band playing shows, recording, and touring. When I think back to The Pine I really just remember the overall feeling of friendship and enjoying each others company. It was a really special time for me. 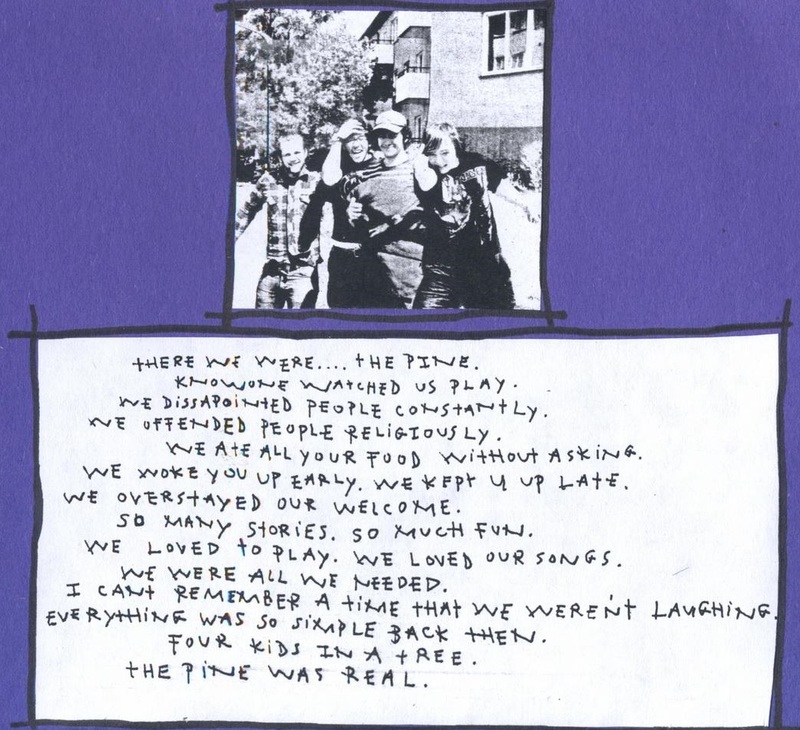 We were basically just kids playing in a tree called the pine. Soon enough it was time to climb down and cherish the moment for what is was." love the pine thank you for posting this!